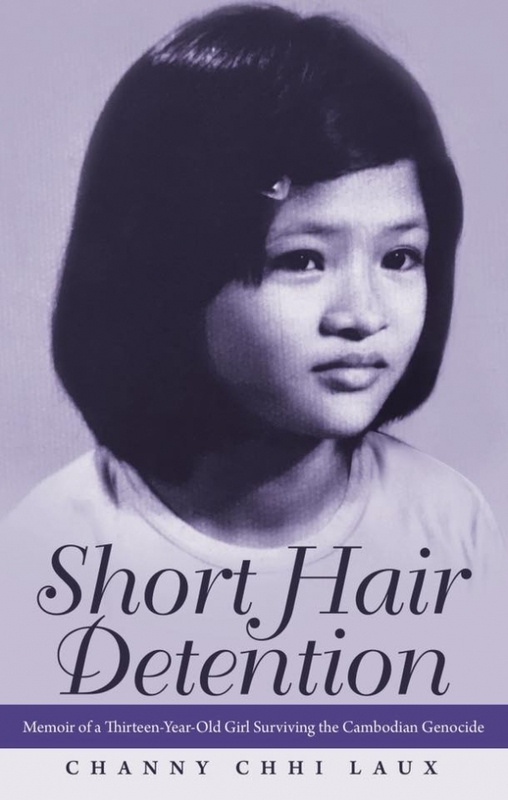 Author Channy Chhi Laux recently discussed her new book "Short Hair Detention," at Books Inc. in Palo Alto on March 7, 2018. She plans to hold future speaking engagements with the Palo Alto Library. Photo courtesy Channy Chhi Laux.